If you decide it makes sense to relocate your company from the state of formation to a different state, there are a series of steps that must be taken in order to change the company’s domicile. This process is known as domestication. You are able to change the domicile from any state, but can only domesticate to a state that recognizes domestication. The benefits of domestication include keeping the same tax ID (EIN), the same company structure, and with some states also the original date of formation. The disadvantage is cost and relative complexity of the process, compared to such alternatives as foreign qualification. To change your company’s domicile, you must first be in good standing with the original state of registration. If your company is not in good standing, you need to first bring it to good standing by completing the necessary filing paperwork and paying specific fees. You might also be required to pay fines that have accumulated, or go through the process of reinstatement if the corporation was administratively dissolved. There are several steps necessary to complete domestication. Those steps vary from state to state. Generally, the first step you need to take after ensuring your company is in good standing is to obtain a certified copy of your company’s articles of incorporation and a certificate of good standing from the original state of formation. Next, you need to draft the Articles of Domestication and file with the new state. After that, you need to dissolve the corporation in the old state and submit confirmation of dissolution with the state of domestication. Various licenses and permits should also be obtained from your corporation’s new state of domicile. Currently, 27 states support domestication in one form or another. But keep in mind, the exact rules will vary from state to state. For example, some states only allow domestication of corporations. In addition, there are some states that do not allow domestication from other specific states. For example, you cannot domestic a corporation that was formed in New York and domestication is sought in California. In the DMV, both Virginia and the District of Columbia recognize domestication, but Maryland does not. Since Maryland has no provisions for entity domestication, if you plan to move your corporation to this state, you would need to choose between qualifying your existing company as Maryland Foreign Entity or dissolving it in the original state of registration and forming a new company in Maryland. Which Small Businesses Get the 20 Percent Deduction? When tax reform legislation was signed into law, a 20 percent deduction for owners of a variety of pass-through businesses, including limited liability companies, partnerships, so-called S corporations and sole proprietorships was created. The deduction effectively lowers a small business owner’s top rate to 29.6 percent from 37 percent. However, when the legislation passed, there was ambiguity as to which “small businesses” would qualify for the preferential tax treatment. Well, the Treasury Department recently issued guidance that helps bring some clarity to this issue. The deduction can be claimed by business owners whose taxable income is $315,000 or less if you file your taxes jointly, according to a fantastic article published in the Wall Street Journal. This means owners of partnerships, S corporations, limited-liability companies (LLCs) and sole proprietorships with taxable income of $315,000 or less can get the 20 percent deduction for joint filers. If you are a single filer, you can get the 20 percent deduction if you make $157,500 or less. Another benefit is that the 20 percent deduction is allowed under the Alternative Minimum Tax so the tax write-off will not be counted as a way of triggering the AMT. If you own multiple business entities, you will have the option of aggregating those companies for tax purposes to claim the deduction. 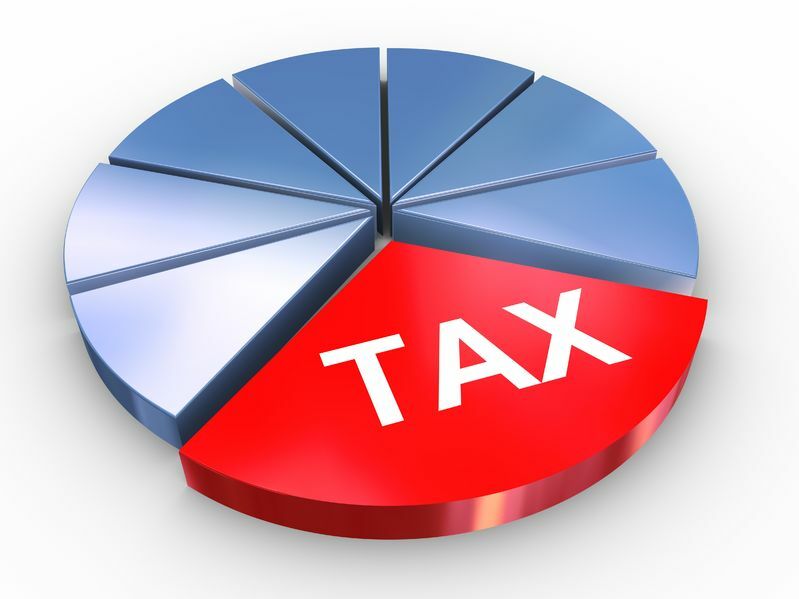 To qualify, you need to have (i) common ownership over the various entities, (ii) file in the same tax year and (iii) meet certain other requirements. This ability to aggregate will make it less burdensome for larger companies structured as pass-through businesses to take advantage of the benefit. If your income is higher than $315,000, the break would be phased out over the next $100,000 of income for service-business owners such as doctors, attorneys and consultants. There are also restrictions associated with the level of wages paid and capital investment. Many owners of “specified service” businesses will not be able to claim the deduction, especially “high earning” owners. This means professionals such as doctors, dentists, pharmacists, lawyers, accountants, financial advisers, etc. will not qualify for the deduction. The Treasury Department proposed a set of rules allowing business owners with gross receipts of $25 million or less to claim the tax benefit, but only if less than 10 percent of receipts are from one of the “specified service businesses.” Owners with gross receipts of greater than $25 million can claim the benefit if up to 5 percent of receipts are from such a business. Can I Split My Business, or Businesses, to Get the 20 Percent Rate? Generally, no. The concept of splitting up a business to meet the requirements for the 20 percent deduction has become known as the “crack and pack” strategy. The Treasury Department published proposed rules containing anti-abuse provisions meant to prevent firms from simply being split into pieces in order to qualify, or maximize, the 20 percent deduction. The proposed rules from the Treasury Department are helpful for planning purposes, but there remain an array of important questions concerning the new tax law. For example, can a business owner claim the 20 percent deduction on their state income tax return? The answer is not clear and will depend primarily on the state. As you can see, federal tax laws have become even more complex and it is extremely important, in the wake of new tax provisions, to have the best legal advice possible. That is why you should contact InSight Law today to schedule a meeting with one of our team members. We are here to help. When it comes to planning your estate, an important issue that needs to be addressed is what you want done with your body when you pass away. Do you want to be embalmed and buried? Do you want to be cremated? Relatedly, you need to answer this important question – do you want to donate your organs? You are not required to donate your organs and, at the end of the day, it is your decision. Nevertheless, it is important to understand the potential impact you can have on other people’s lives if you decide to become an organ donor. For example, more than 120,000 people within the U.S. are currently waiting for a life-saving organ transplant, according to Mayo Clinic. Unfortunately, many people waiting for a transplant never receive the organ they need and die as a result. This is where you can enhance your legacy by allowing your organs to be used to help save others. A prime example of the power of organ donation was highlighted by a 21-year-old suicide attempt survivor. 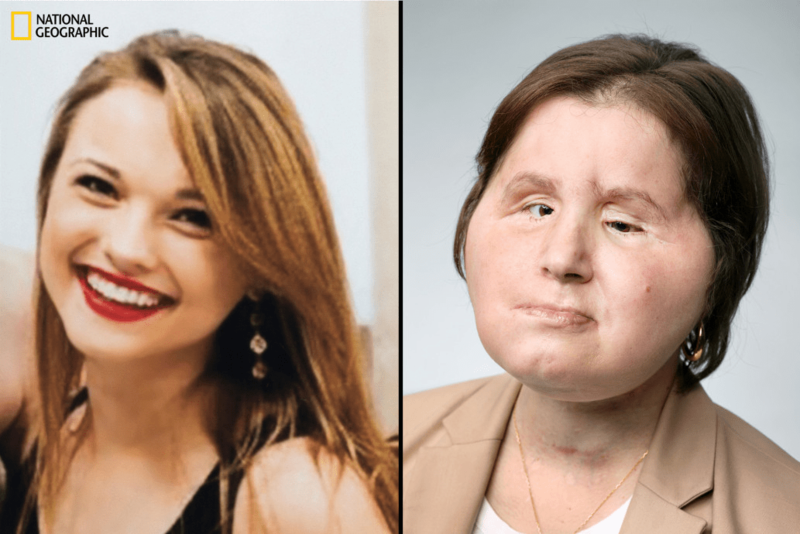 She received a second chance at life after receiving a historic face transplant. Yes, you read that correctly – a face transplant. The family of a 31-year-old who recently passed away and agreed to donate her organs was approached by doctors to see if they would consent to donating their loved one’s face to the 21-year-old suicide attempt survivor, according to ABC 7 News. They agreed and the landmark procedure took place. Now, the 21-year-old has a new lease on life. As you can see, one of the major benefits to being an organ donor is knowing that you will be able to make a difference and save the lives of others, even when you pass on. Think about this key fact – a single organ donor has the potential to save as many as eight lives. If you decide to go beyond organ donation to donate your entire body, even parts that may not be used directly in patients may be used for medical research, allowing you to help society in general. Not only will organ donation provide value to you, the donor. It can also offer benefits to your family. It’s difficult to lose a loved one, and their passing can seem to have little meaning. However, many families find it comforting that, through their loved one’s death, another life can get extended. Donating an organ has a powerful impact and can leave a wonderful legacy behind. Many of the organ donor and transplant recipient stories are extremely moving, and it can be comforting to know that the choice to donate by a loved one who passed away can change the lives of real people. If you decide to donate your organs and/or tissues, you should (i) make sure you are registered to be an organ donor, which can be accomplished at the DMV or through the Department of Health and Human Services; (ii) discuss your election with your family members and/or estate trustee; and (3) incorporate your election into your estate plan. To learn more, contact InSight Law today.